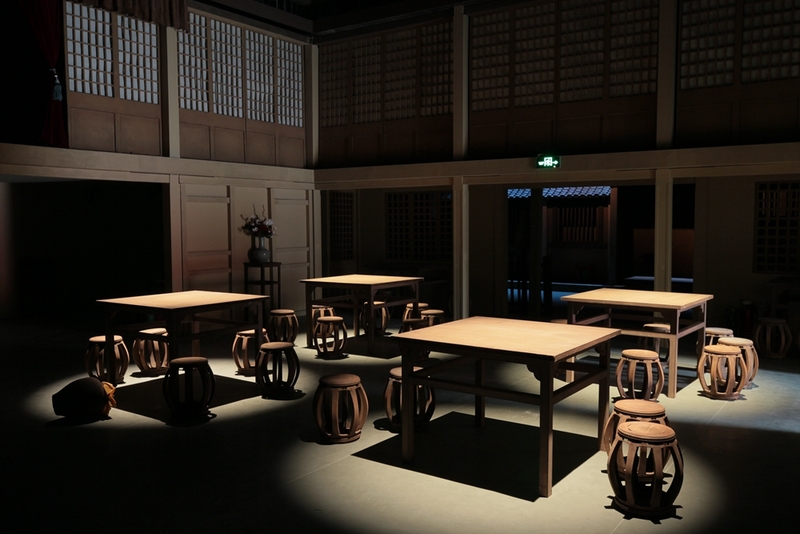 The Sun Yangdian Interactive Theater Space. 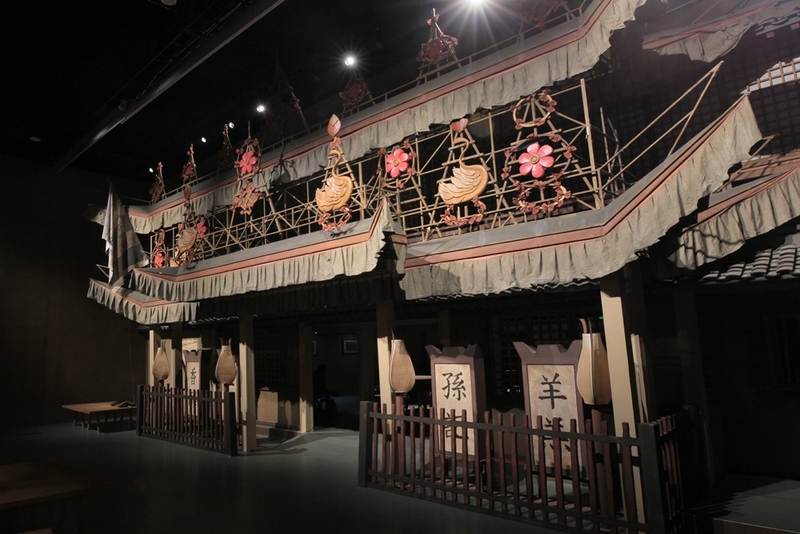 The Sun Yangdian Interactive Theatre Space offers visitors the chance to experience how the people of the Northern Song people lived their daily life in a 360 immersive space. 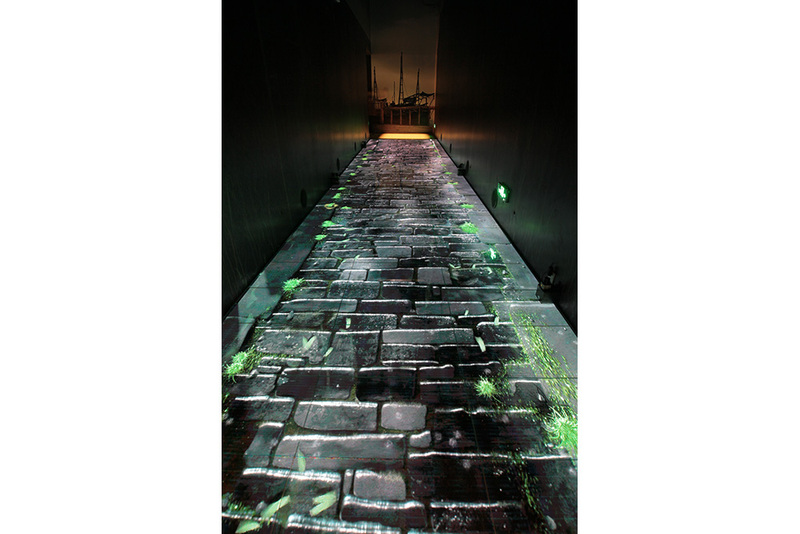 Moving, lifelike scenes are visible through the window, the sound of music audible as the songs of Bianjing’s inhabitants float across the air. 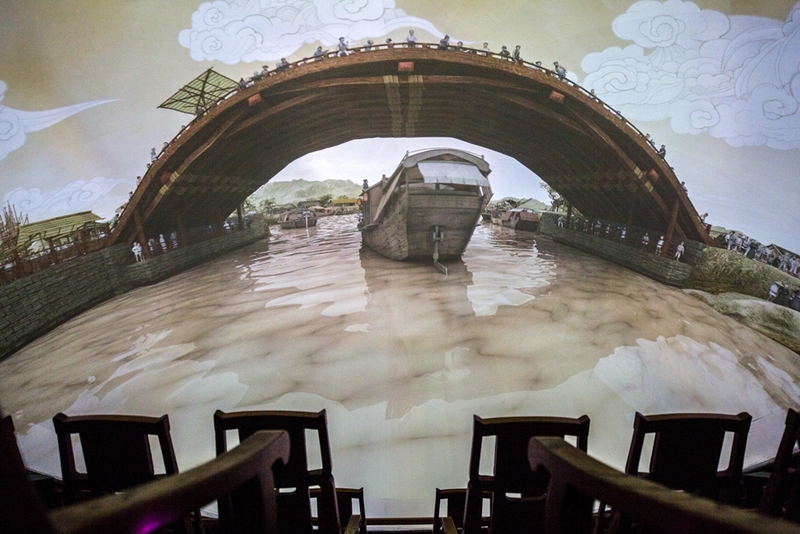 The 4D Fulldome Cinema, where audiences take a boat along the Bian River. In front of them the water rushes by, framed by the branches of willows. 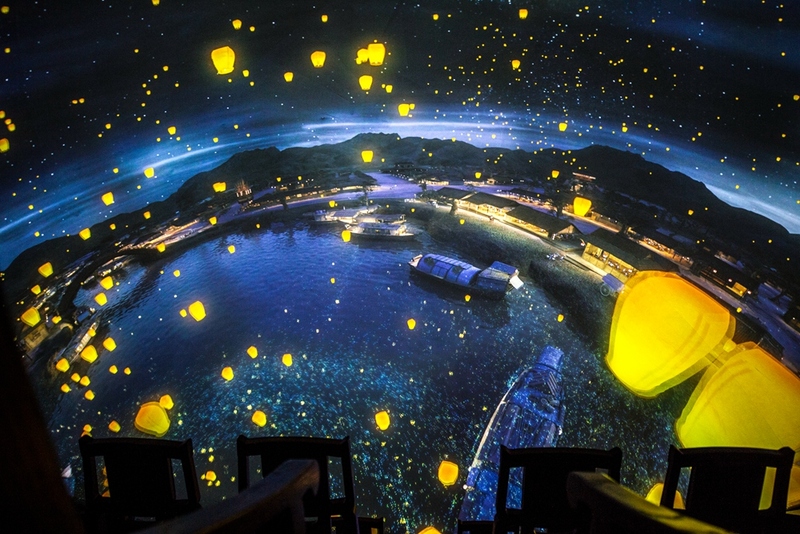 This unique exploration of one of China’s national treasures, and the shareable form of the installation, allows museums to break the barriers of time and space, letting audiences feel and enjoy a city in the distant past. For foreign visitors, such an experience transcends language, culture and historical context, allowing them direct access to the wonders of Chinese civilization. 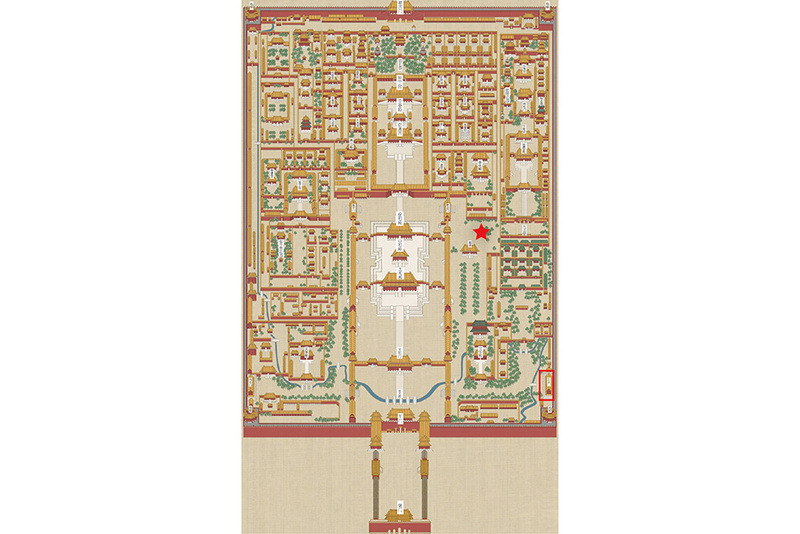 A map of the Forbidden City with the location of the exhibition. The exhibition hall is marked by the star, east of Baohedian, west of the Xiqingmen Gate, north of Jianting, and south of the Fengxianmen Gate. 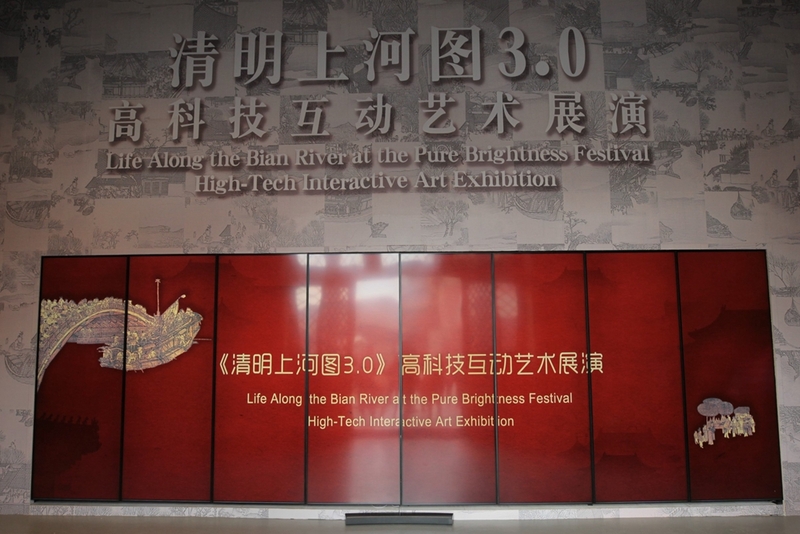 This year, May 18 marks the 42nd International Museum Day and the launch of a high-tech interactive art exhibition based on the ancient Chinese painting Life Along the Bian River at the Pure Brightness Festival (Qingming Shang He Tu) at the Archery Pavilion (Jianting) in the Palace Museum, made possible via a partnership between the museum and Phoenix Satellite Television. The theme chosen for this year’s International Museum Day is "Hyperconnected Museums: New approaches, new publics." 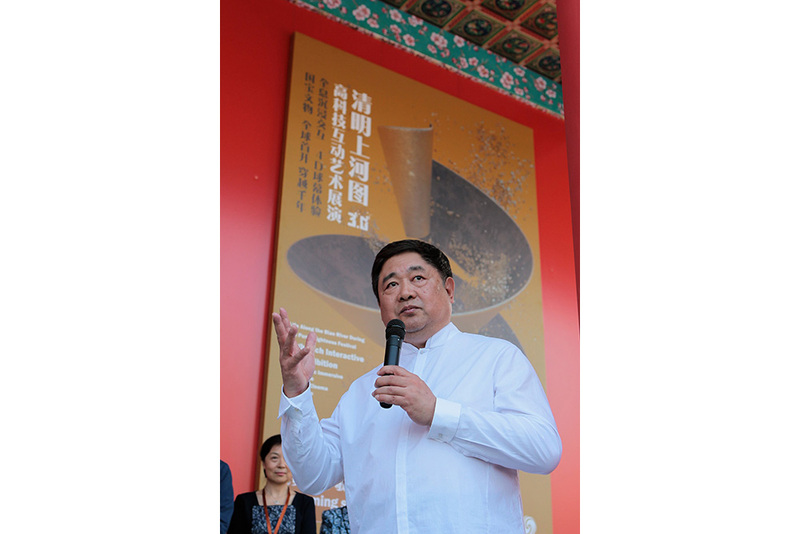 The Palace Museum’s exhibition is offering audiences a novel and immersive experience which is highly consistent with this theme. It is an innovative exploration of a masterpiece created by the painter Zhang Zeduan during the Northern Song Dynasty (960-1127) and currently curated by the museum. 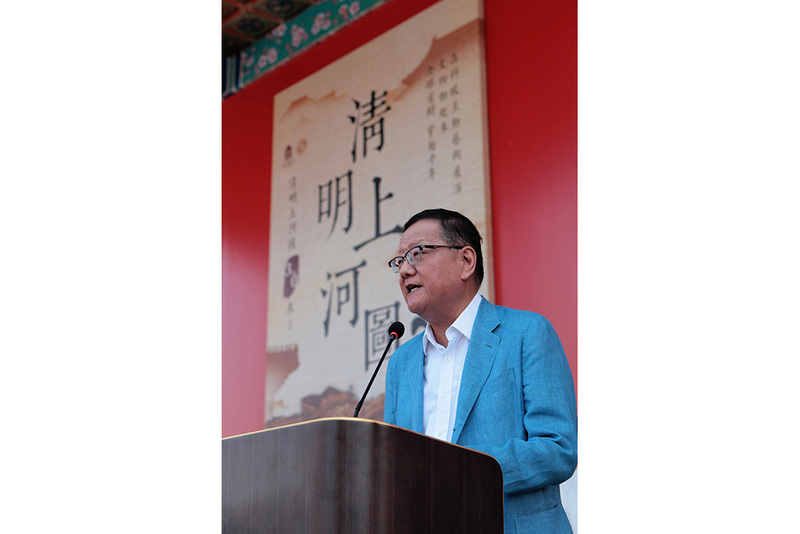 Visitors can make reservations on the Palace Museum’s official website to experience the exhibition free of charge following an initial trial period.